Addi Fixed Circular Needles . 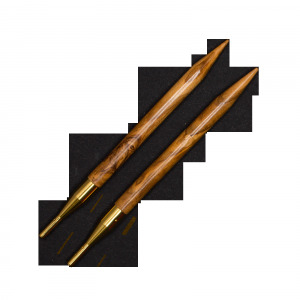 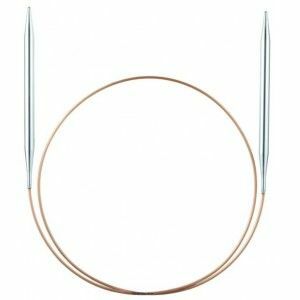 Circular knitting needles with smooth brass tips and flexible gold cords with perfect transitions, naturally made in Germany. 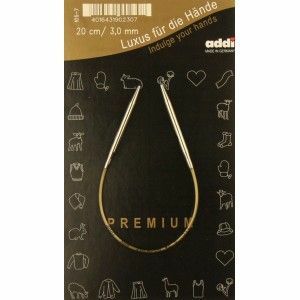 20 cm length. 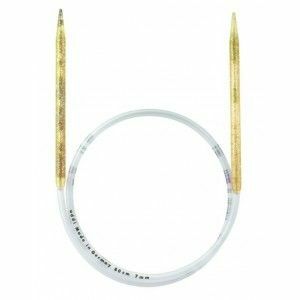 Circular knitting needles with smooth brass tips and flexible gold cords with perfect transitions, naturally made in Germany. 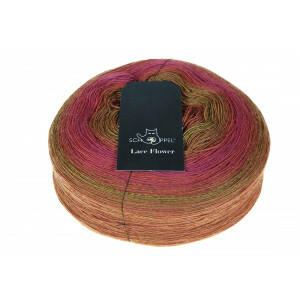 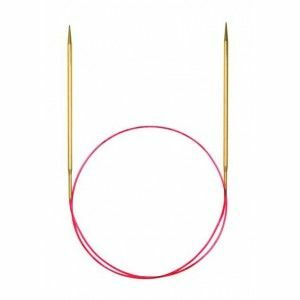 Lace circular knitting needles with extra-long brass tips for especially fine patterns and yarns. 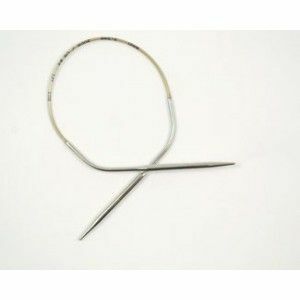 Not nickel-plated - thus suitable for those with nickel allergies.